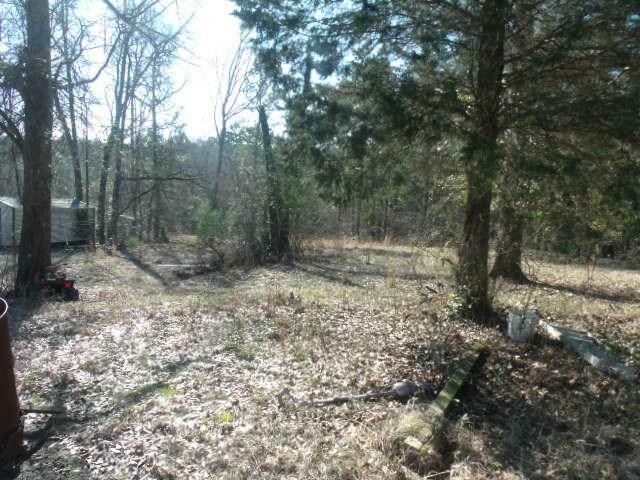 2.17 acres with septic tank and a shared endless well. 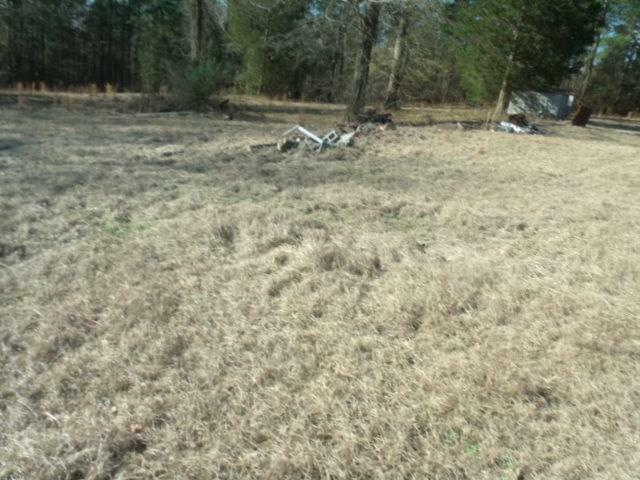 Property is located close to I-20. 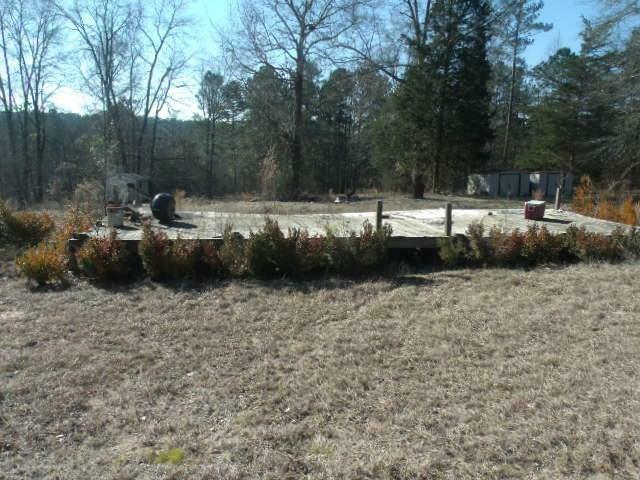 The property is ready for you to build your dream home or ready for you to set up your mobile home. 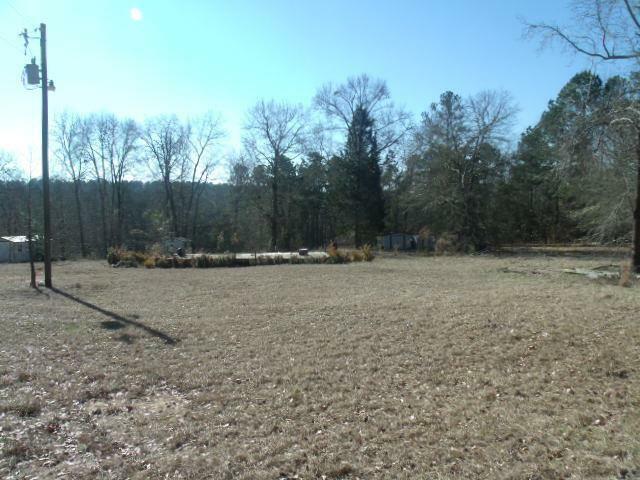 Adjoining 2.24 acres available (See MLS# 436667) 3 storage buildings to remain. sold 'as is"